Dam Jammers – Dam Jammers is a 6 piece bluegrass multi-genre cover band from Renville County, MN. All the songs you love, and some you'd never thought you'd hear like this. 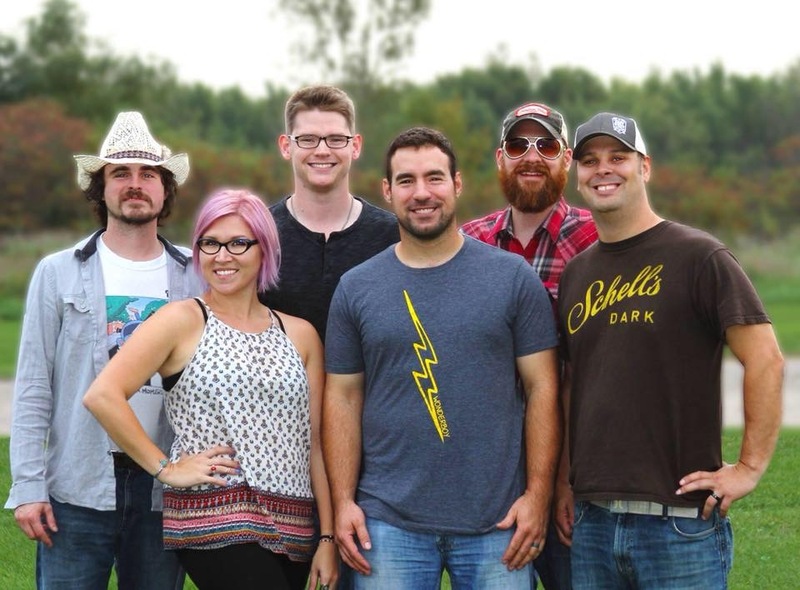 Dam Jammers is a 6 piece bluegrass multi-genre cover band from Renville County, MN. All the songs you love, and some you'd never thought you'd hear like this. Book us! 320-212-6973 Dam Jammers are a high energy 6 piece bluegrass/rock band from Renville County, MN. Please keep these coming, we’ll love seeing these and sharing them! Photo credit: Kathy Haen, THANKS MOM! Don’t forget to Like us on Facebook, Follow us on Twitter, and check out our tunes on YouTube! Website Designed by Jackie Kaufenberg, Little Sister & Dam Jammer fan.